Then I Got To Thinking...: Our stay in Kaanapali Maui! Kaanapali Maui is one of my favorite places! After a week of just the two of us on Kauai, TL and I invited our friends, Jess & Aaron with us to enjoy a few days in the sunshine on Maui. 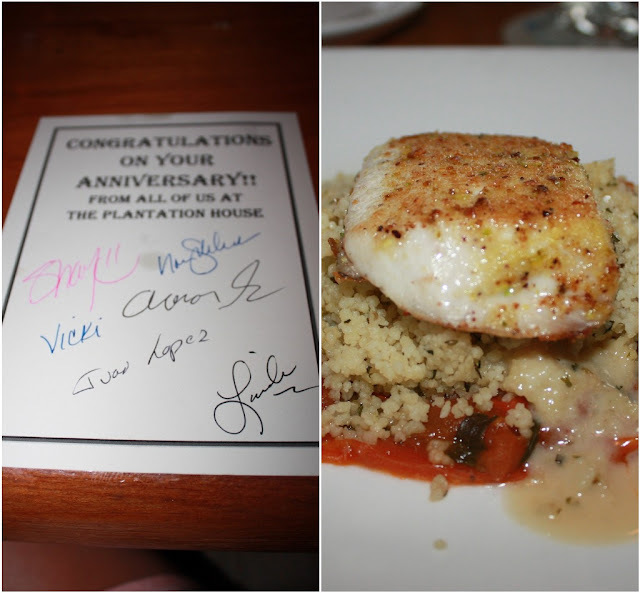 We stayed at The Westin Kaanapali Ocean Resort Villas. 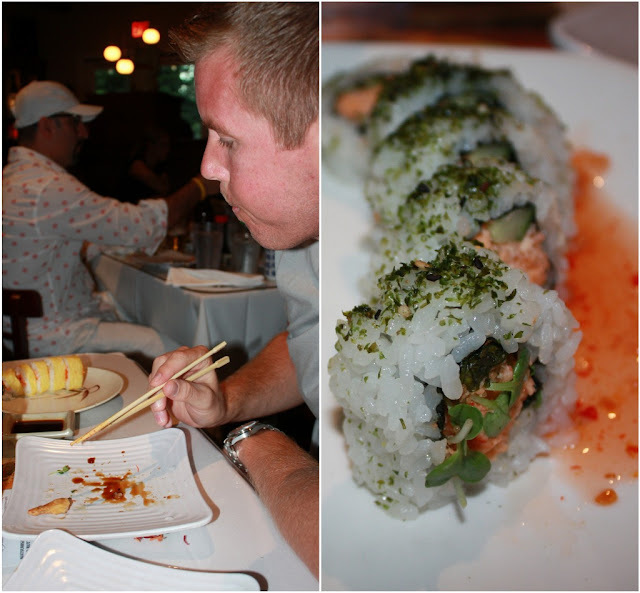 We tried a new Sushi restaurant called Sansei in Kapalua... and it is A-mazing! If you are ever on Maui, it's a must go. Their entire menu is 25% off until 6pm, and then starting at 9pm, they go to 50% off. If you decide to go, make sure you make a reservation at least a few days in advance. There was a long line around the place to get in, and with out that reservation, we may not have gotten in before 6! 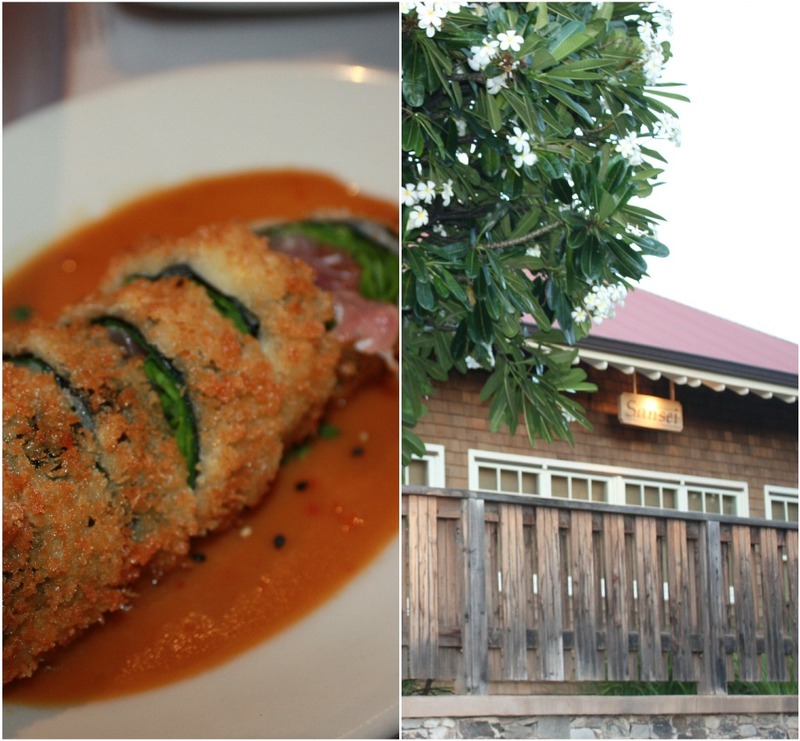 We also had our 2 year anniversary dinner at The Plantation House in Kapalau. We went there last year when we were on Maui for our Anniversary. The fish is delicious, although this year it wasn't as good as last! It's a little pricey, but a fun place to go for a special occasion because the views are hard to beat! We had a wonderful time enjoying the pool & beach... we even picked up smash ball to play in the sand and it was really fun. There were so many great fish to look at right off the shore of our hotel, we swam with a sea turtle on our last day there! I LOVE your pink or is it peach dress!!!! And the picture of you and your hubs in front of that lil waterfall is TOTALLY Frame worthy!!! Sounds like you had a wonderful trip and a memorable anniversary! your hawaii photos are all gorgeous!!! Your trip looks amazing, like you had so much fun!!! I looove the picture of you two in front of that little waterfall. Gorgeous! What an incredible trip! As usual, you look beautiful in all these pics. 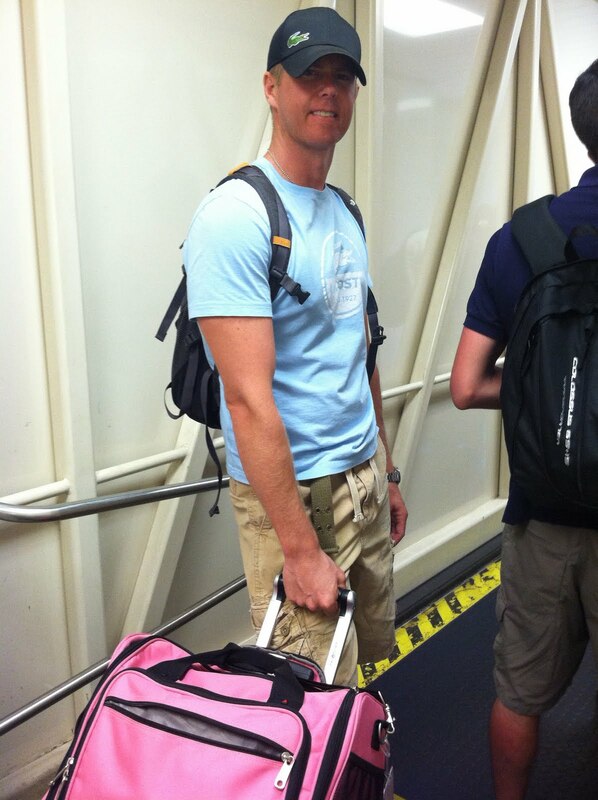 :) I've never been to Hawaii, which is funny since it seems to be the go-to vacation spot for Californians! Maui is seriously my favorite place on Earth! We stayed at the Westin for our honeymoon! **love**! Great pics!! love that floral skirt! and the pink dress. want to go pack there so bad! Oh Kaanapali Beach how I miss you! And the Plantation House...we ate there for lunch after Hubby played golf. Seriously, one of our favorite places of the entire trip! It looks AMAZING! Glad you had a great time! That is ONE tree?? Crazy!! Looks like a perfect end to your vacation! Welcome home! Gorgeous pictures!! 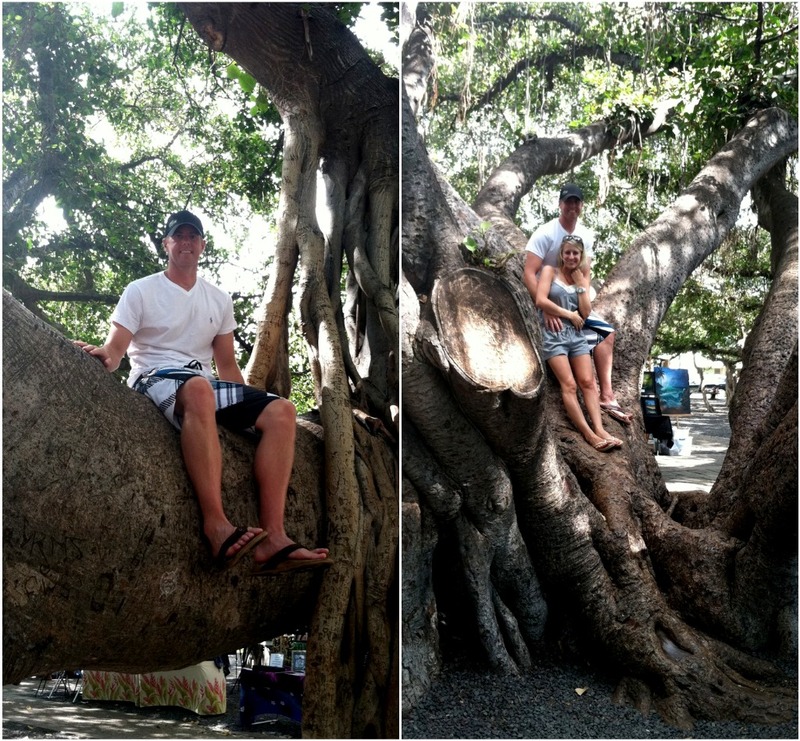 I love the Banyan trees...they're so tangled up! OMG! This got me so excited! Any other tips for a Maui newbie?!? You seem to get to travel a lot! I'm so jealous! haha. You have such a fun blog! love following you! how funny, we were just there too!! went to that same tree park in lahaina too!